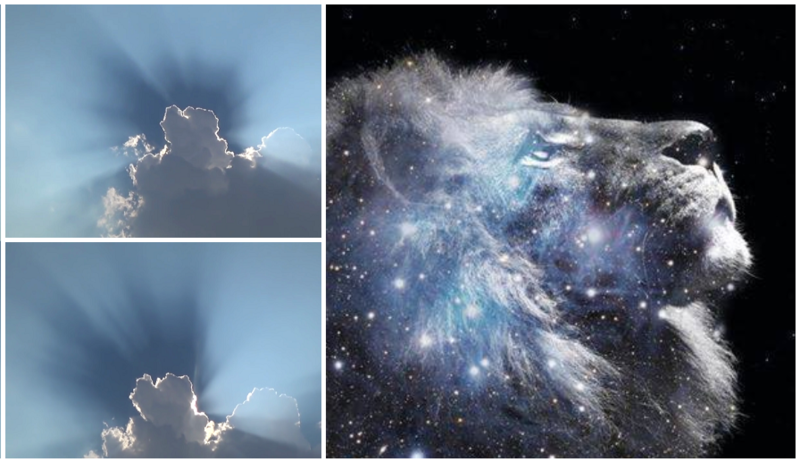 Strange phenomena rising from the heavens : Oopening a dimensional portal-stargate? 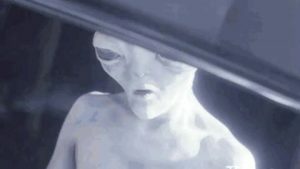 Apocalypse is coming? 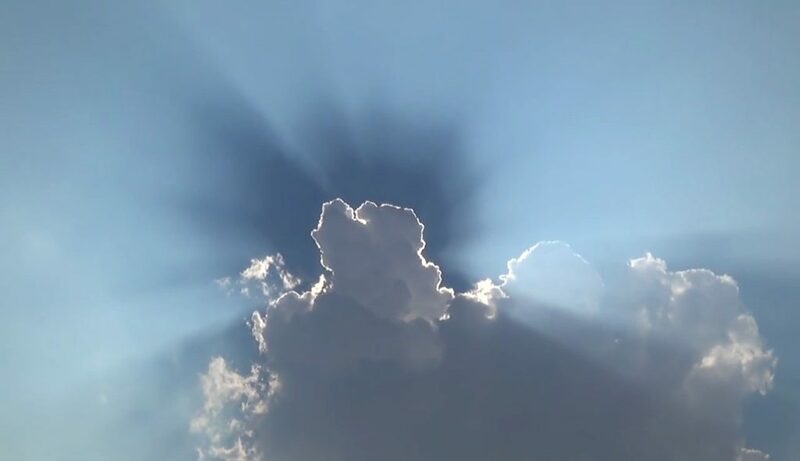 An interesting cloud phenomenon in the sky and mysterious apocalyptic sound. 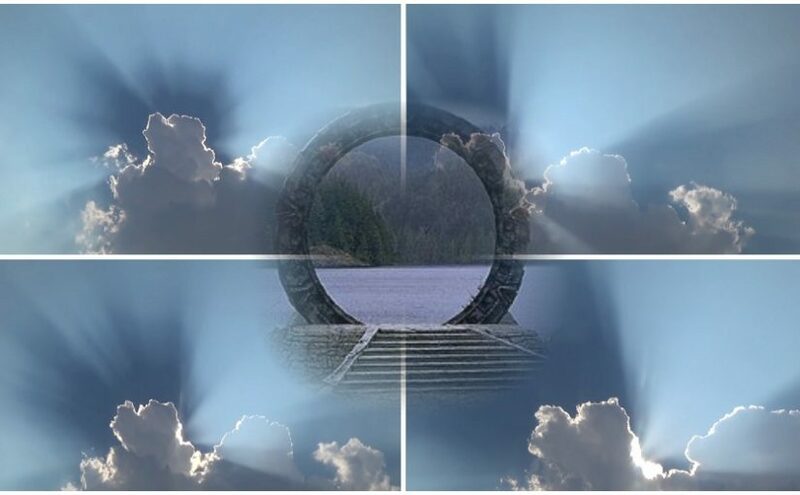 Continue reading Strange phenomena rising from the heavens : Oopening a dimensional portal-stargate? Apocalypse is coming? Video: How does the Hanging Pillar of India work? Anti-gravity? Levitation? 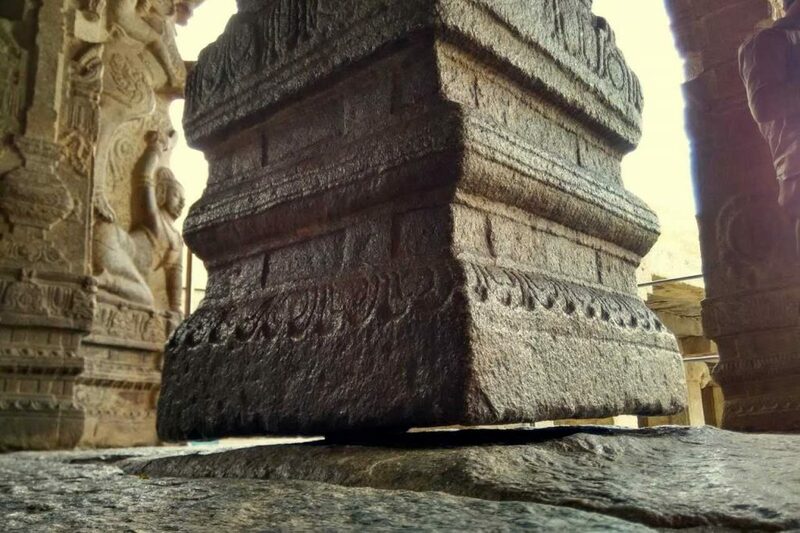 This is considered one of the wonders of India, how did ancient people construct a huge pillar that defies gravity and is hanging in mid air? 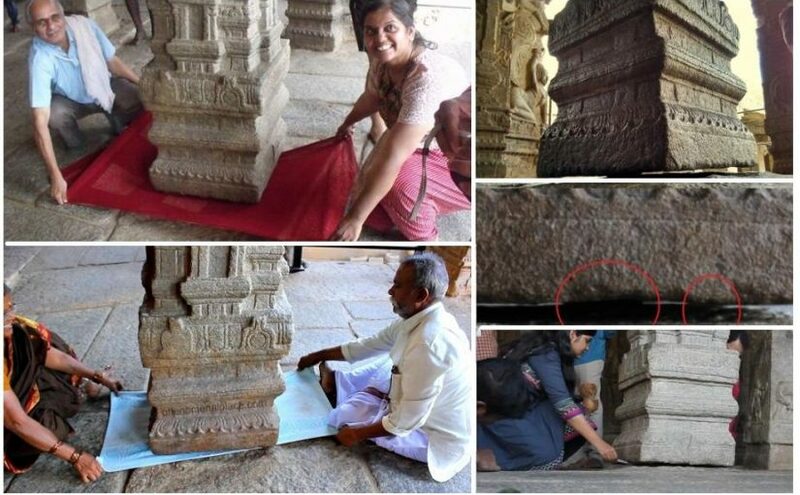 As you can see this is a huge block of granite around 20 feet tall, with brilliant carvings. 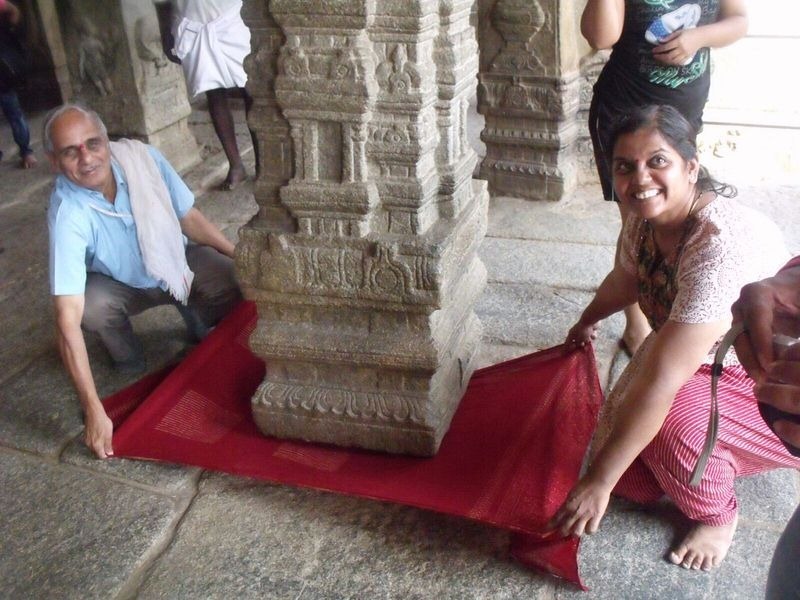 Now, I just have to prove it to you that this pillar is disconnected from the floor. So, I ask this elderly couple who have come with a towel. Watch how they slide the towel on one side, and it goes all the way on the other side. 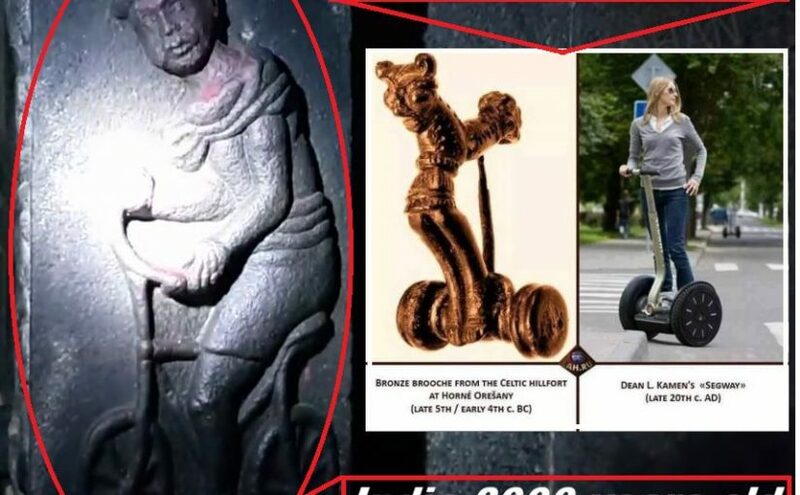 This shows that ancient technology employed anti-gravity and levitation, because there is no way a 20 foot granite block which weighs many tons can hang in mid-air. So, how does it actually work, and attract thousands of visitors every day? It works, because nobody is showing you the rest of the footage. 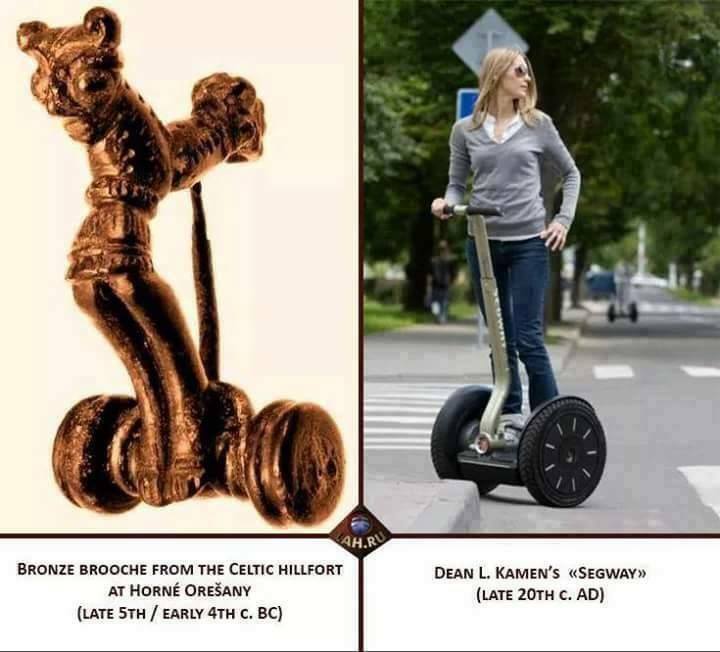 We have dozens of videos of the this hanging pillar on YouTube, but nobody shows you what happens next: Here is what happens. Continue reading Video: How does the Hanging Pillar of India work? Anti-gravity? Levitation? 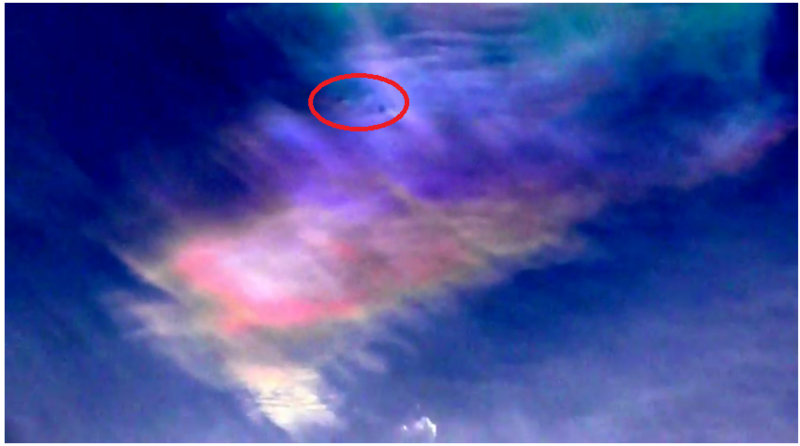 NEW VIDEO: Interesting color clouds hide UFOs? large extent, that no one reallyunderstand what is happening. 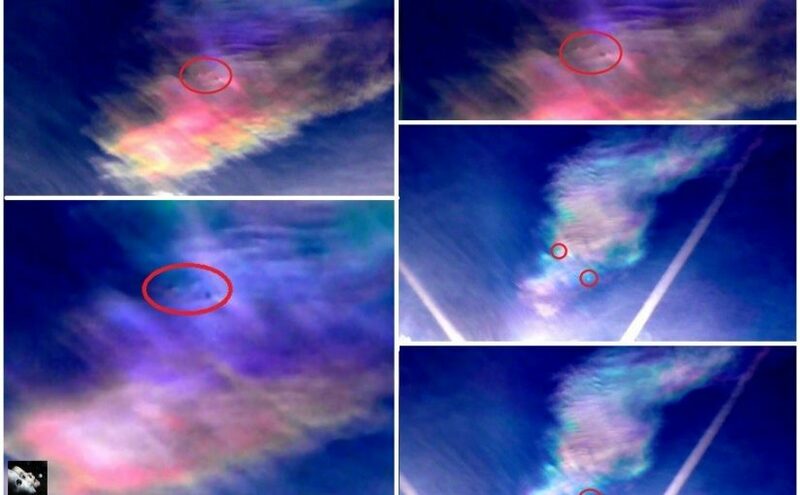 It has been written that the sky will “sign”. This “sign” already seen a lot of people, but by the end of this age will see it every man of the earth and will be surprised”: Martin Mikuaš. 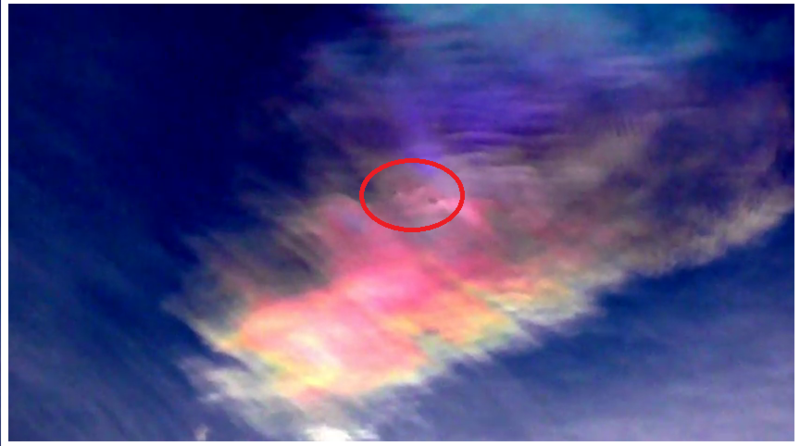 Continue reading NEW VIDEO: Interesting color clouds hide UFOs? 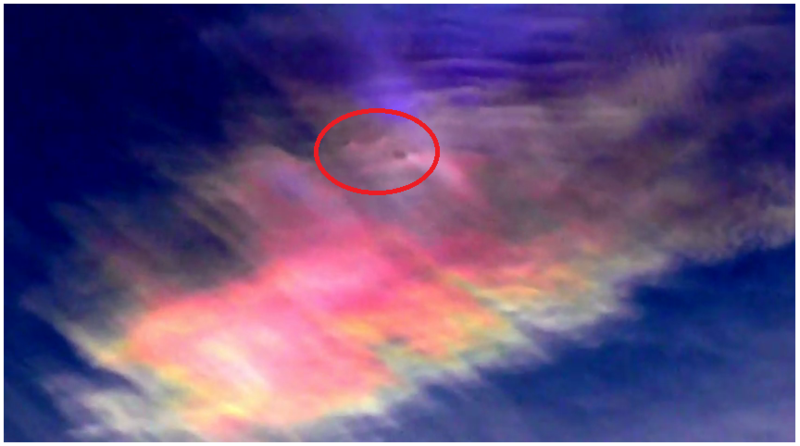 We have heard a variety of theories and have seen various photographs trying to prove the existence of UFOs. 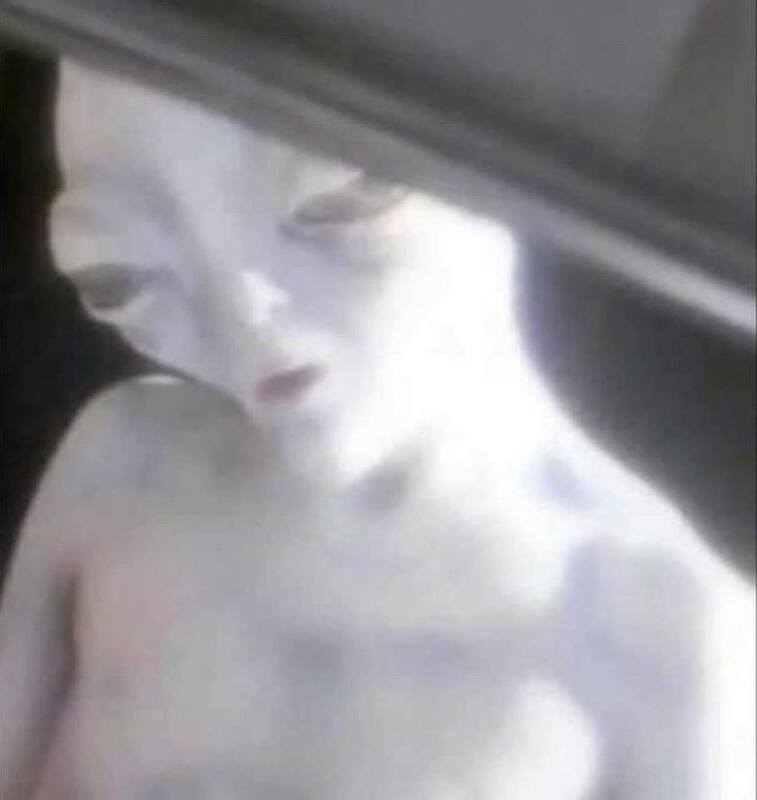 Did we believe them? Hardly. But when the former Pentagon worker came with the same claim, people began to think: What if it is true? Former Director of the Advanced Airlift Identification Program, Luis Elizondo, resigned from his post. 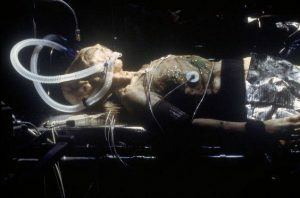 It was due to the frustration of secrecy of information regarding his program, which was dedicated to identifying and assessing the so-called unidentifiable flying objects that we recognize as UFO abbreviations. 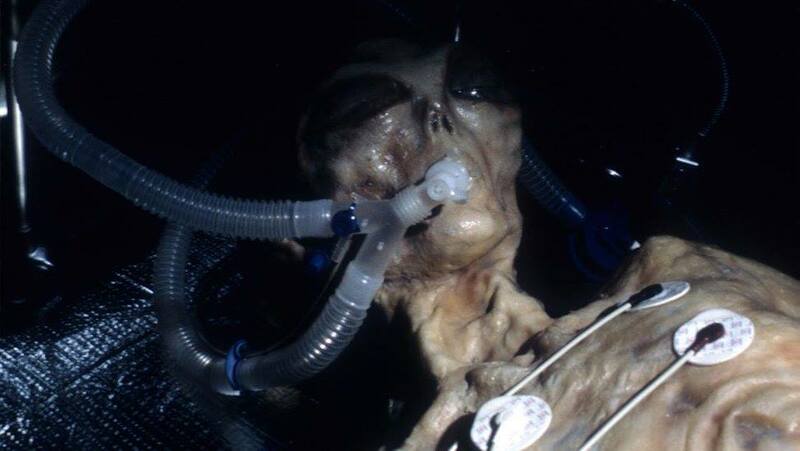 Although his program ceased to be funded in 2012, Luis continued to work in the Pentagon and conducted surveys along with other state authorities. 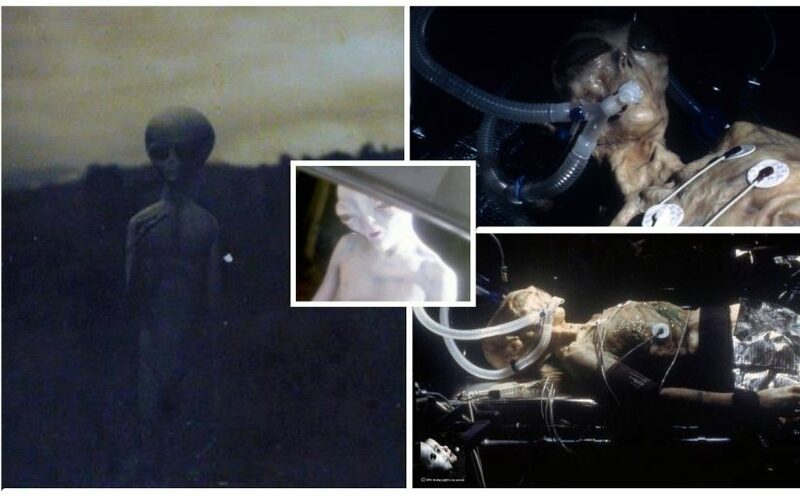 Continue reading PHOTOS AND VIDEOS: UFO and Aliens exist and we have evidence! – says former Pentagon official. 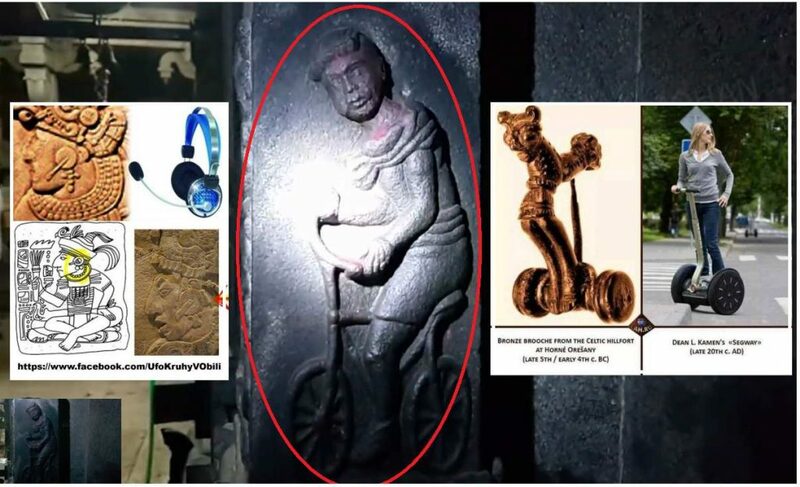 Panchavarnaswamy Temple and here you can see something quite extraordinary. 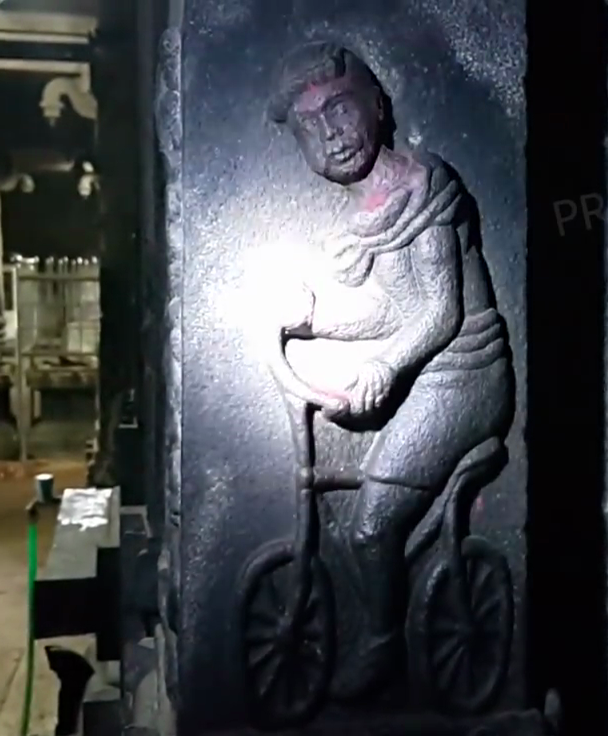 In a dark corner, on one of the walls, we can see this amazing carving of a man riding a bicycle. 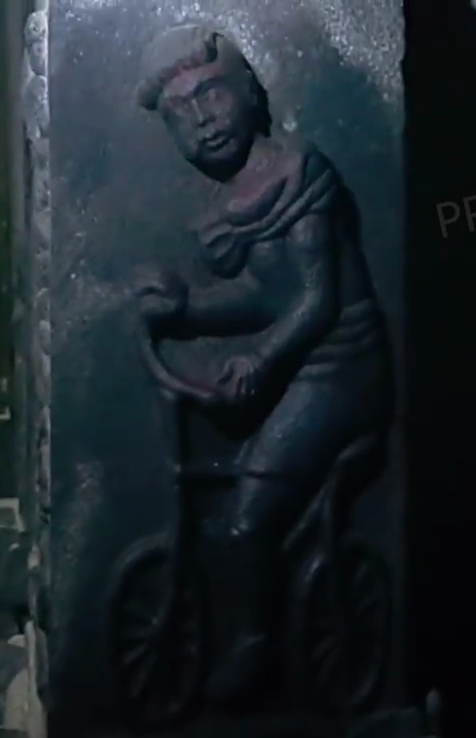 Historians tell us that the bicycle was invented in 1800s, just 200 years ago, but how was this carved in this ancient temple which is about 2000 years old? 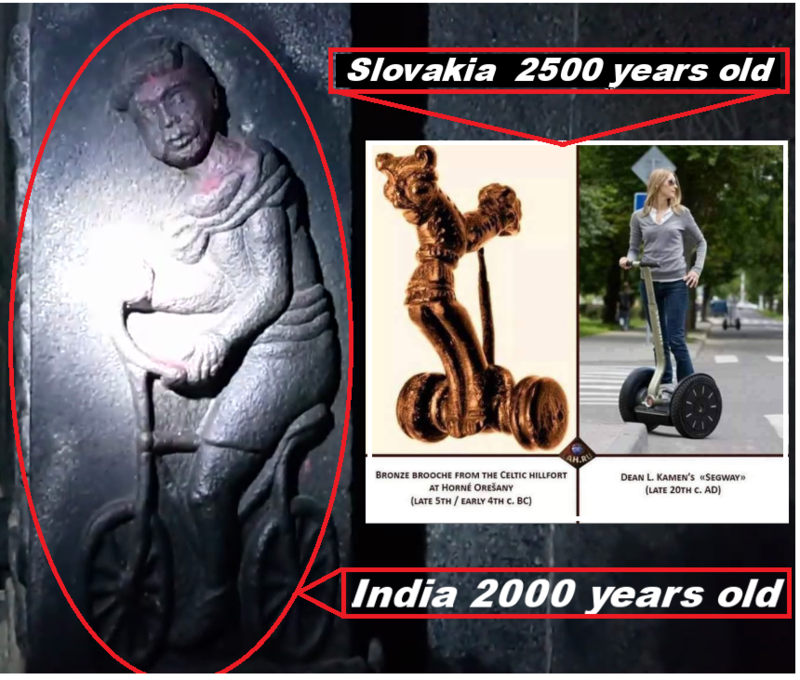 Continue reading Videos: Advanced Ancient Technology – Bicycle Carved about 2000 years old .India and Slovakia SEGWAY 2500 YEAR OLD.